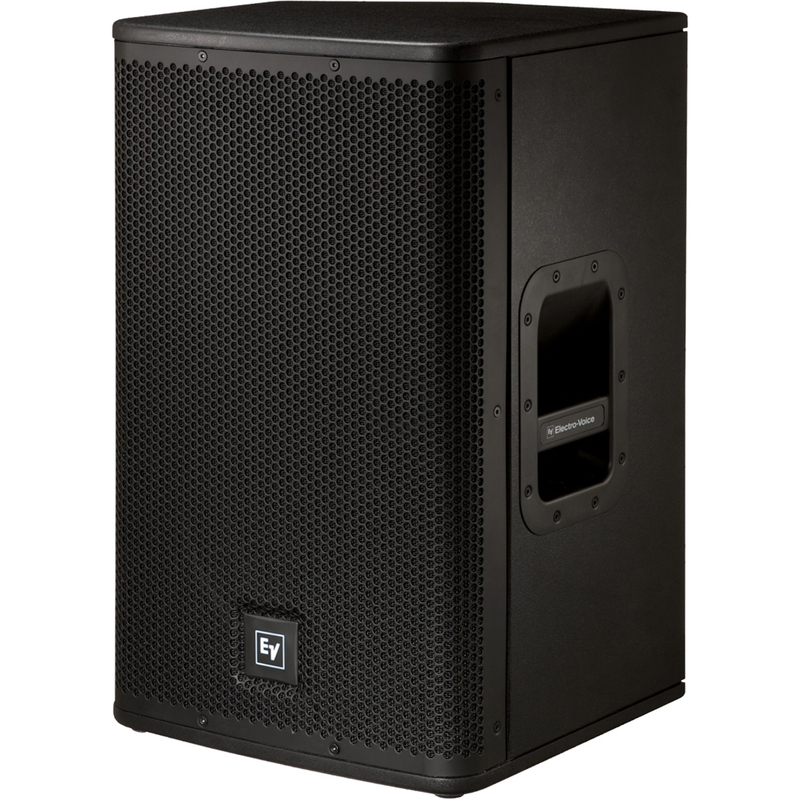 Clear, powerful, and musical, the Live X series was born to command the stage for professional music performance. Available in both powered and passive versions, Live X loudspeakers offer top-quality components in remarkably affordable configurations that put the EV-quality experience within reach for artists, engineers, and live-sound businesses. Designed for a wide range of portable sound applications, Live X loudspeakers are housed in hardy stackable enclosures of solid wood, making them lighter than comparable-quality composite or plastic boxes and therefore easier to load, transport, and set up. With high output, extended frequency range, and high sensitivity, Live X loudspeakers are clean, flat, and hot, making music of all kinds sound its best. The Live X series is serious gear for serious sound.